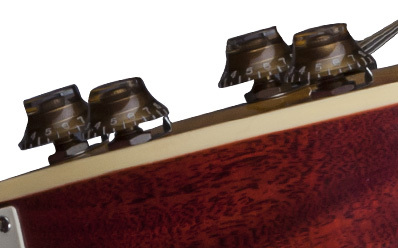 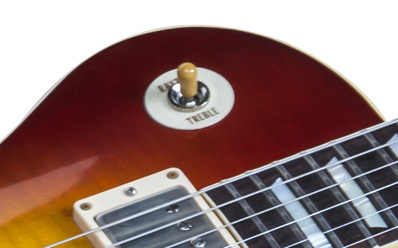 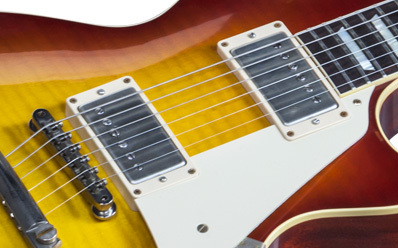 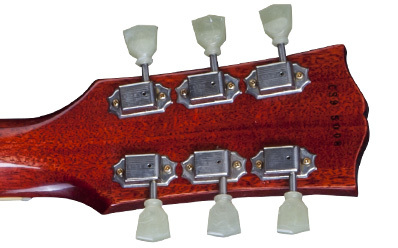 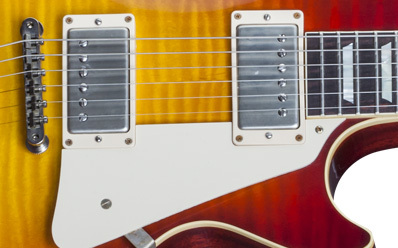 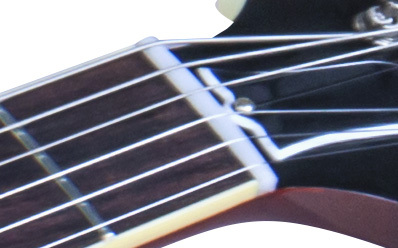 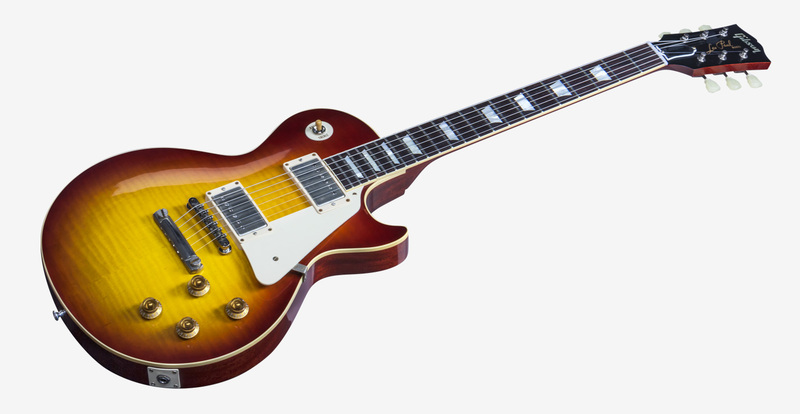 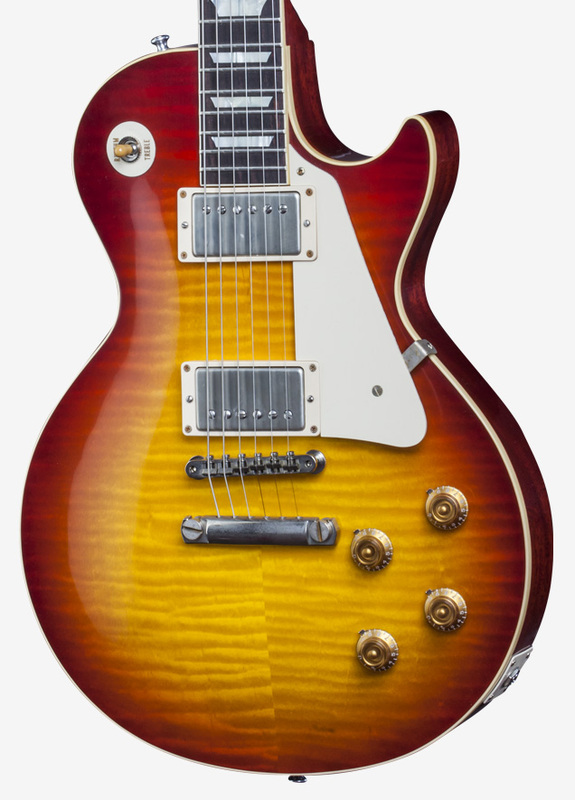 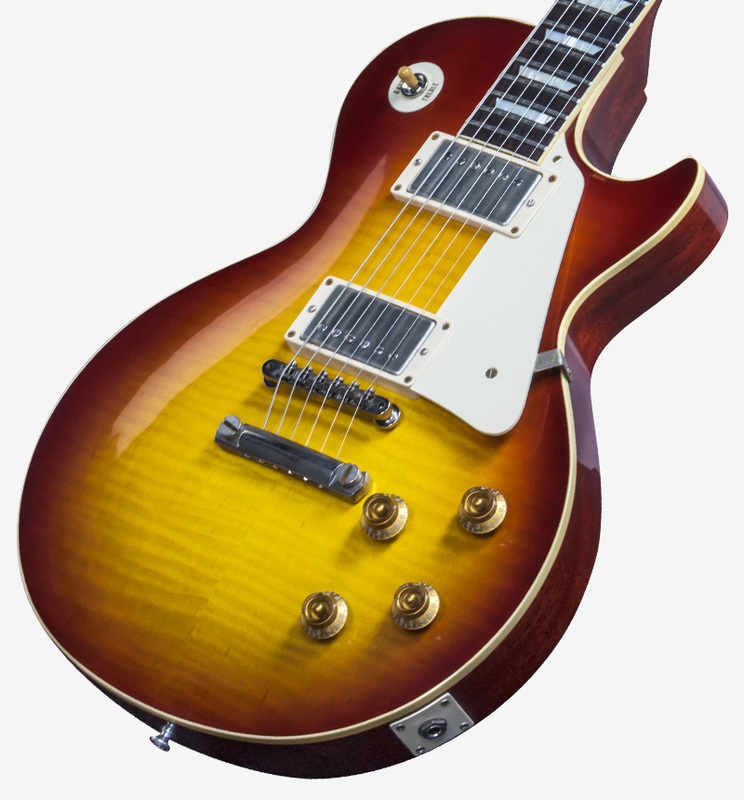 The Essence of an Iconic '59 Burst! 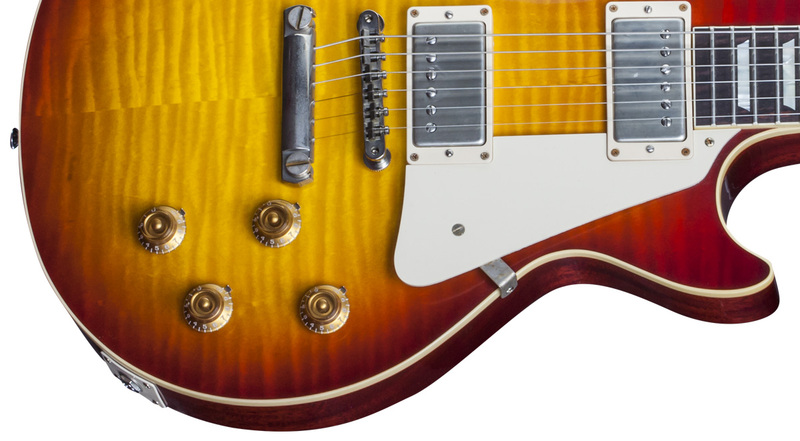 The most desirable Les Paul ever, re-created for player and collector alike, with '59-spec neck, accurate PAF-style pickups, period-correct appointments, and gently faded Burst looks. 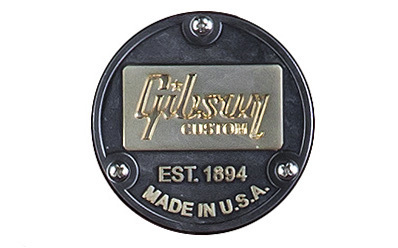 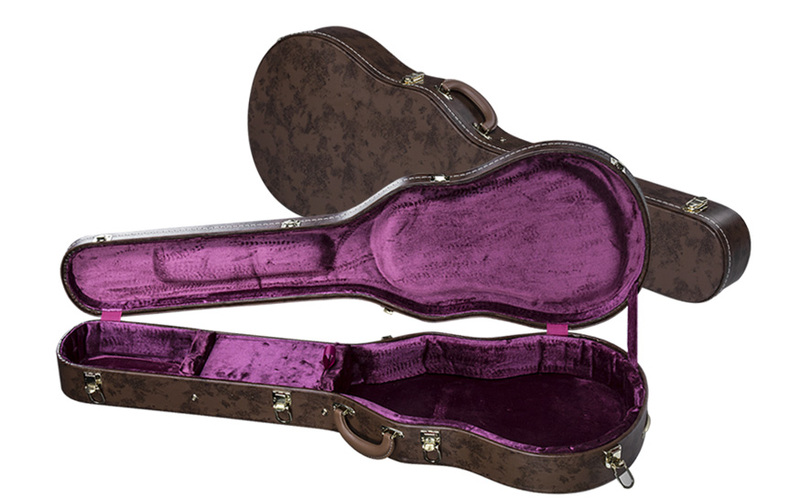 Dimensions: Large: 2.921 cm x 1.7018 cm / 1.150"x .670", Small: 3.937 cm x .6096 cm / 1.550 x .240"
The CS9 '50s Style Les Paul Standard VOS from Gibson Custom brings today's player all the essential features of the world's most desirable vintage electric guitar, in a finely crafted instrument you don't have to sell the house to acquire. 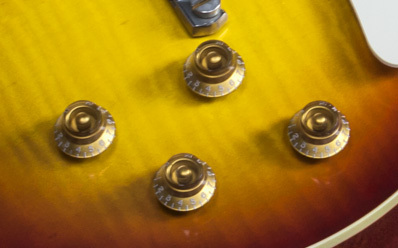 Applying the previous generation of Gibson Custom Historic Specifications delivers all the period-correct details, with a figured maple top, an accurate '59 neck profile, two outstanding Alnico III Custom Bucker pickups, and a range of six luscious lacquer VOS finishes to represent different states of the famously faded condition of original '59 Bursts today. 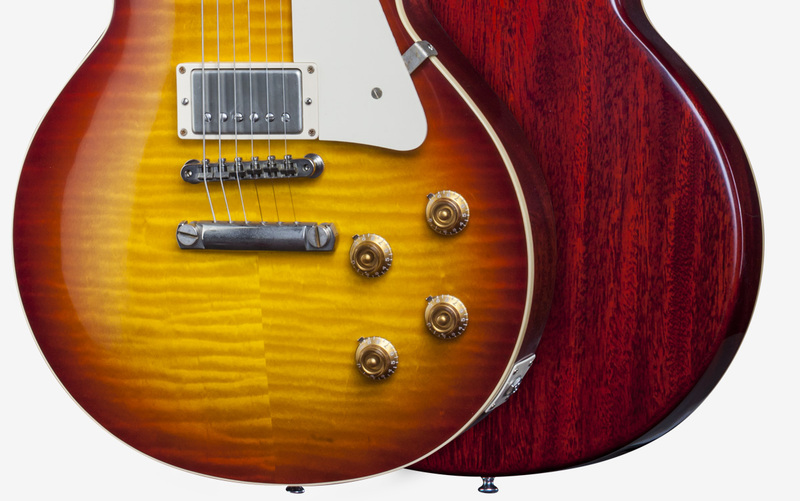 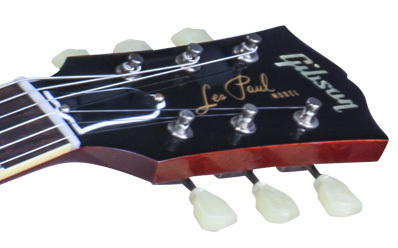 Put it all together and it's your fast track to the legendary looks, feel and tone of a '59 Les Paul.